​Reinhold first joined Ports of Auckland in 2009 in supply chain services. He has extensive experience in logistics and ocean freight working for various country organisations of Schenker & Co – a global logistics company. He has held a range of roles overseas in Europe, North America, Asia and Africa including as Managing Director for Schenker Singapore Pte Ltd, before his appointment to Managing Director at Bax Global New Zealand Ltd in 2001. Following this, he returned as Managing Director at Schenker New Zealand in 2006. Reinhold also served as CEO of CONLINXX ​​for four years. 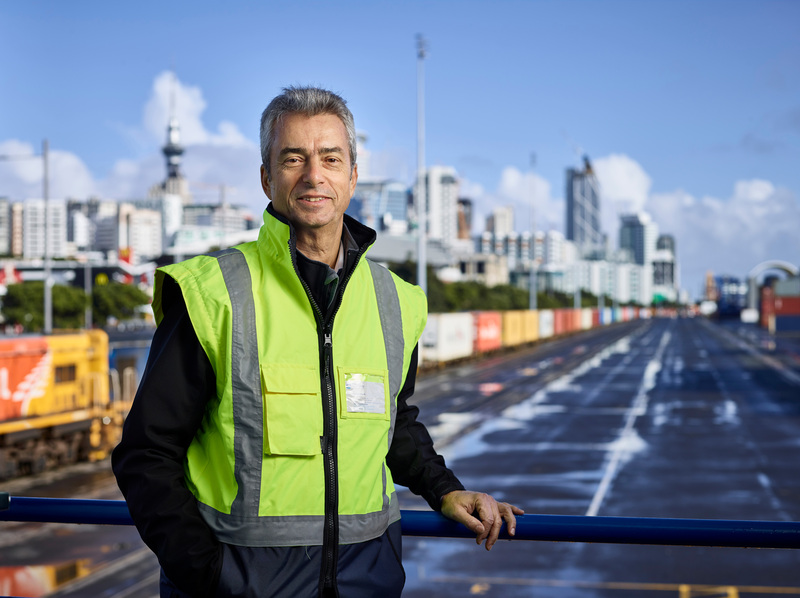 He brings a wealth of experience and industry knowledge to Ports of Auckland.